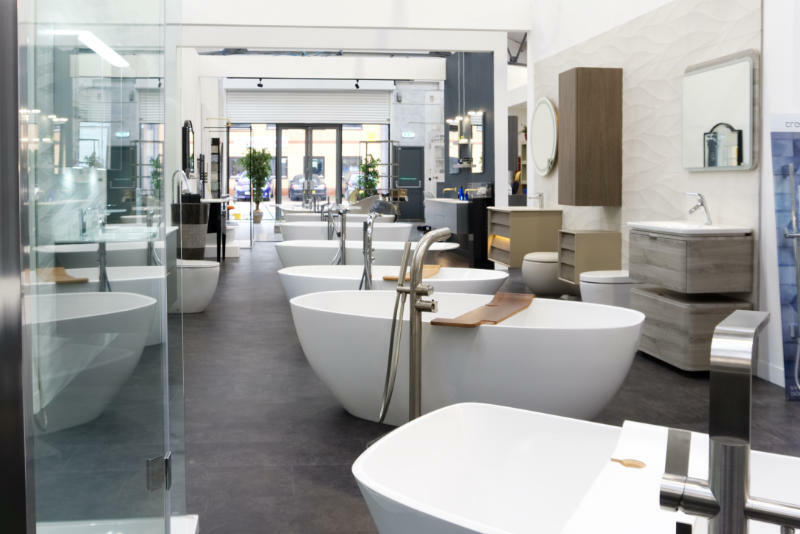 Our showroom is built to showcase a large number of our bathroom products. Why not pay us a visit at the address below. In the meantime please feel free to take a virtual tour of the showroom on this page.